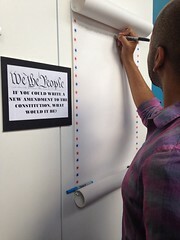 On May 25th, 1787, fifty-five delegates in wigs and tights sat down to create a country from scratch. 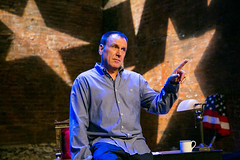 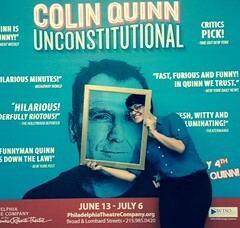 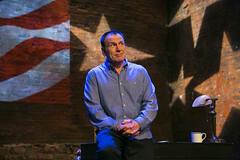 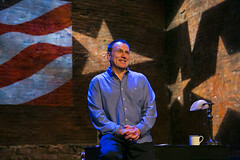 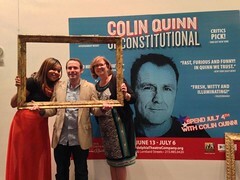 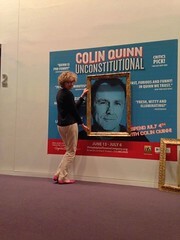 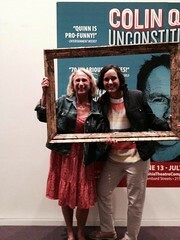 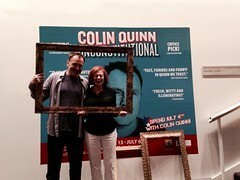 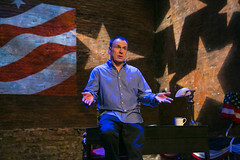 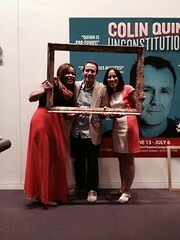 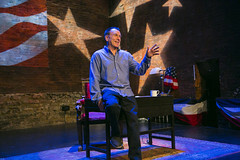 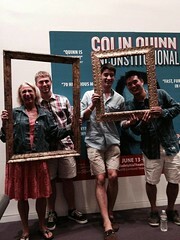 Colin Quinn offers his unique comedic perspective on our national character. 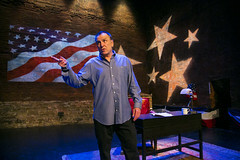 From predator drones to the Kardashians, he pulls no punches in asking if this is what the founding fathers planned.